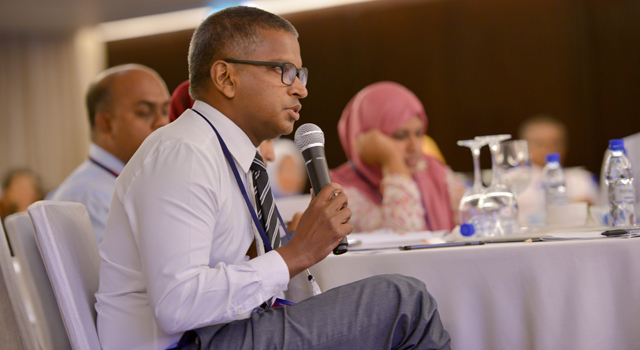 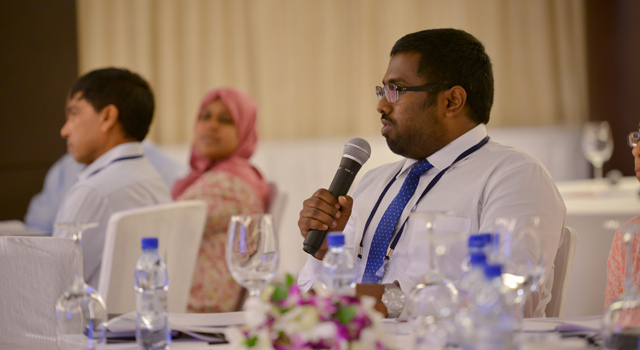 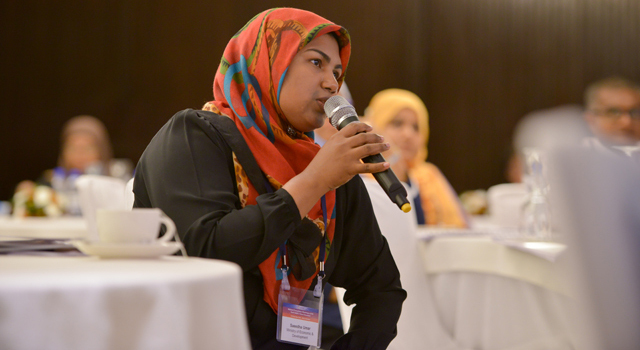 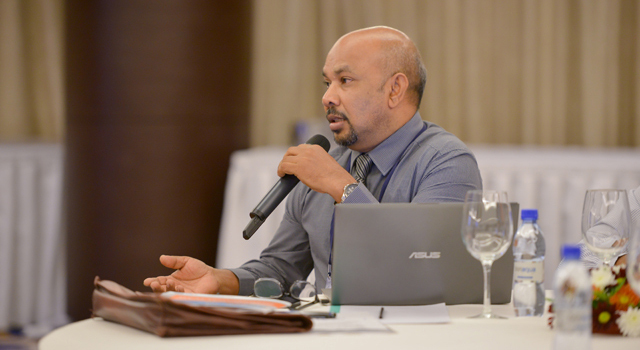 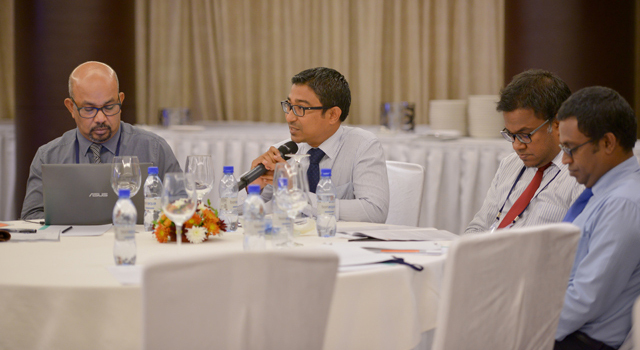 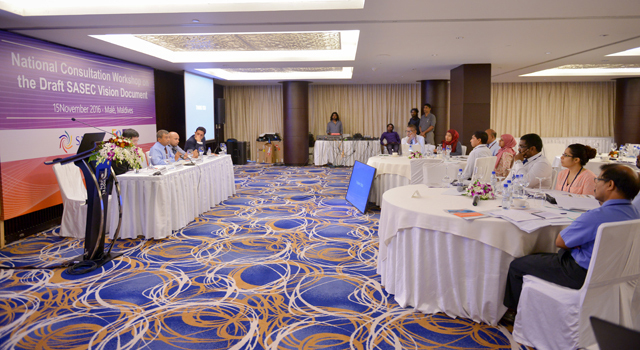 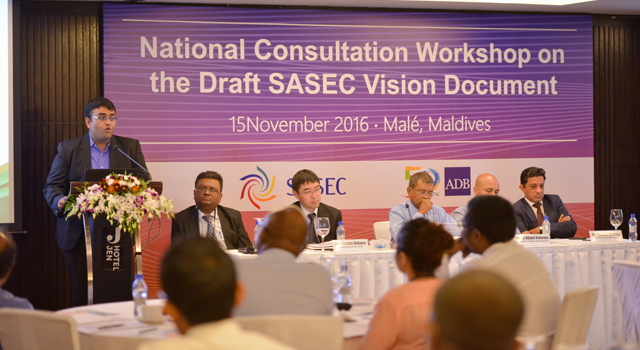 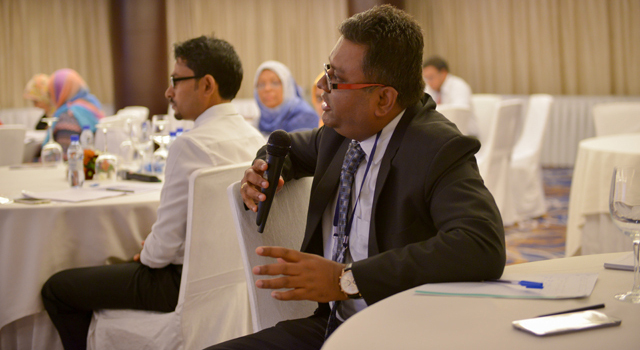 The National Consultation Workshop for the draft SASEC Vision document was held in Male, Maldives, on 15 November 2016, hosted by the Ministry of Finance and Treasury, Maldives, with assistance from the SASEC Secretariat. 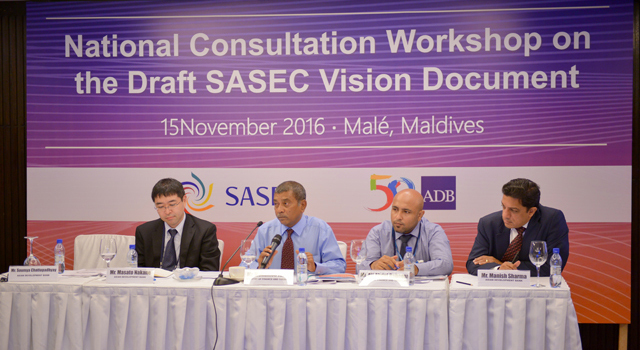 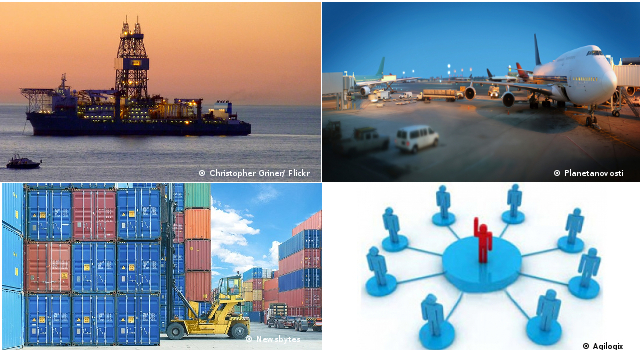 Obtained inputs for consideration in the revision and finalization of the Vision document. 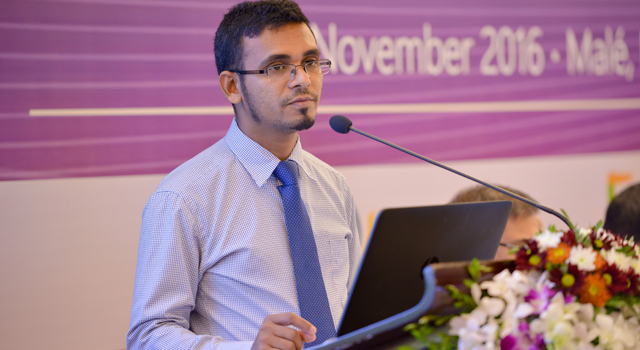 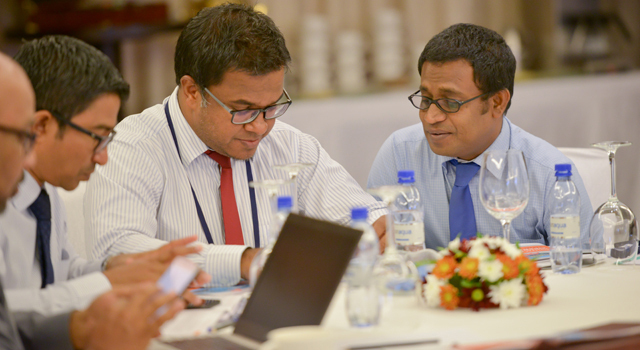 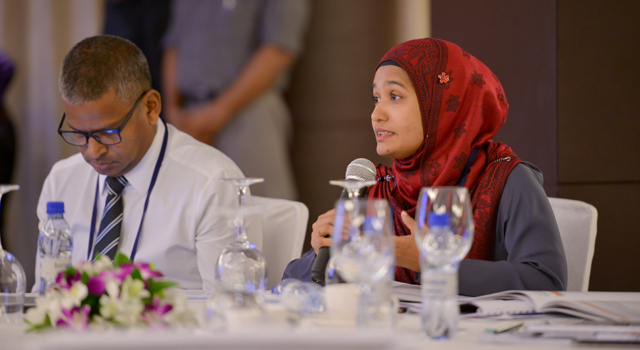 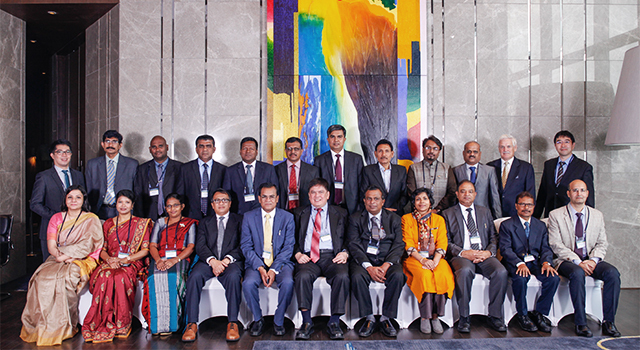 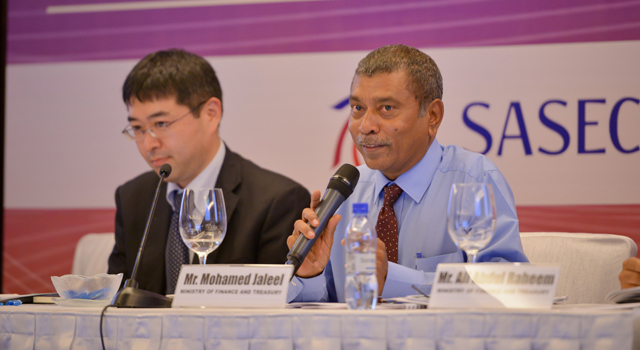 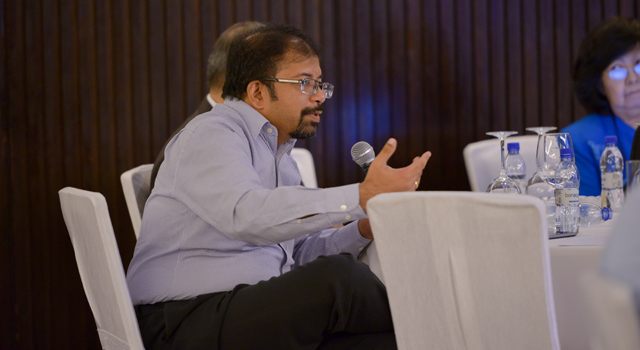 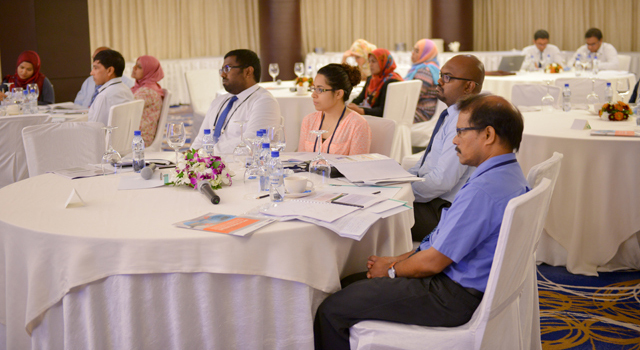 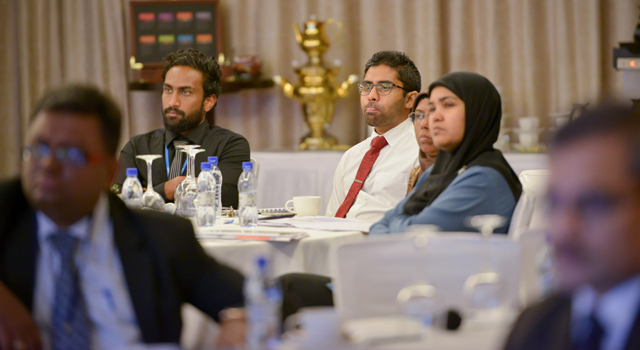 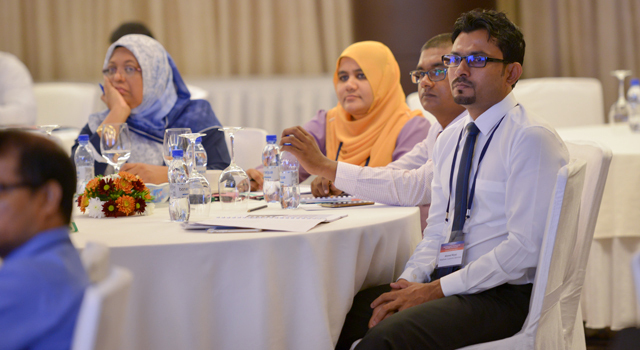 The Workshop was attended by over 30 participants, with senior officials from various government agencies, including Finance and Treasury, Housing and Infrastructure, Maldives Customs Services, Economic Development, Environment and Energy, Tourism, Fisheries and Agriculture, Higher Education, Food and Drug Authority, and Maldives Monetary Authority. 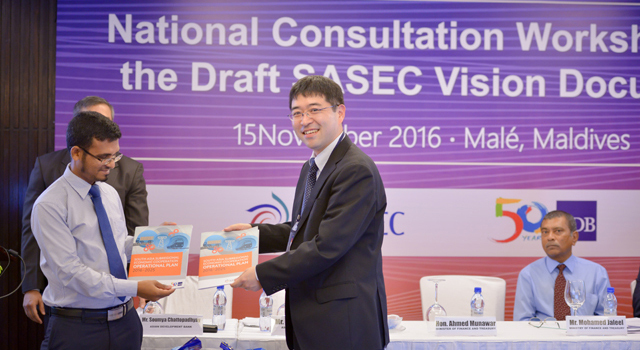 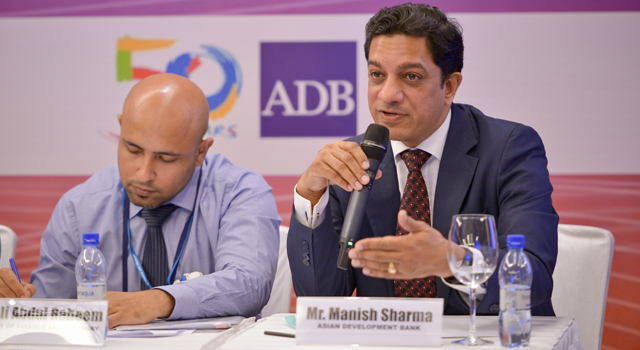 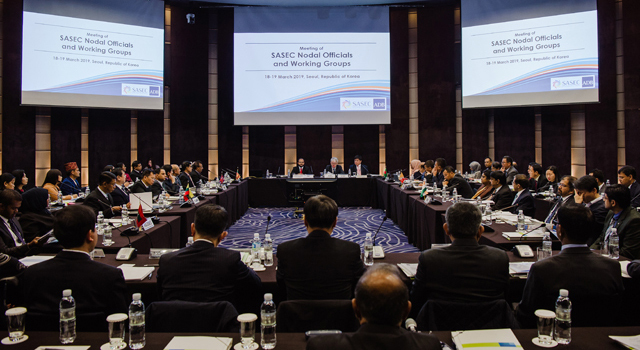 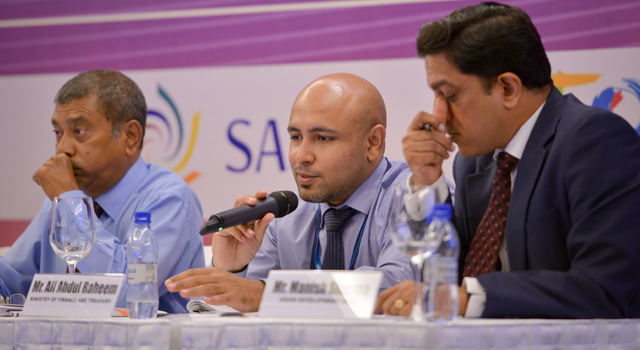 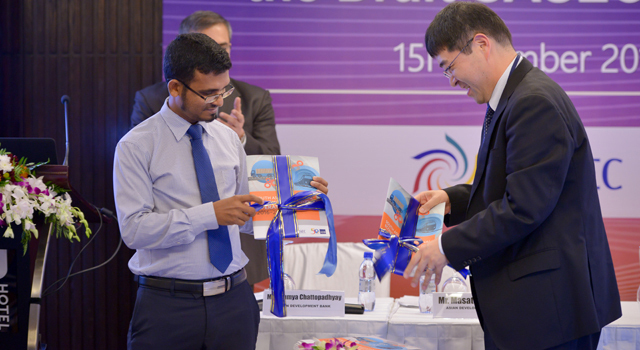 The SASEC Vision is the program’s long-term strategy, laying out a road map to achieve the fundamental SASEC goal of increasing trade and economic cooperation within South Asia, creating linkages to Southeast Asia, and promoting sustained and inclusive economic growth through regional cooperation. 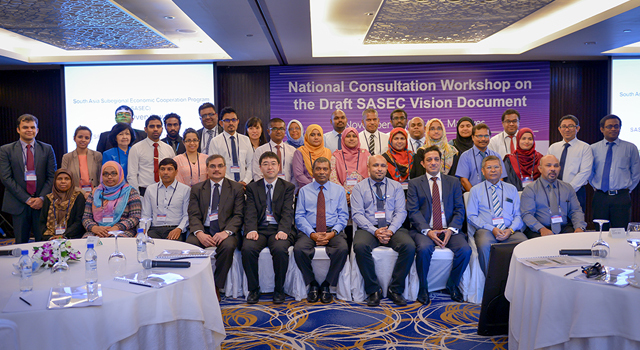 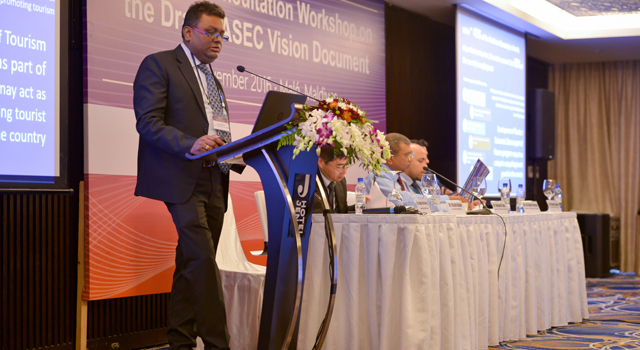 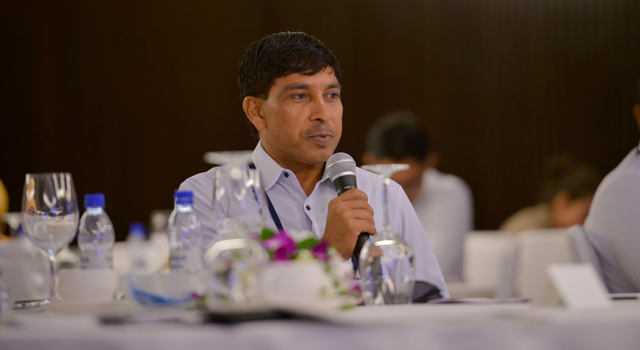 The Secretariat is holding a series of national workshops in all SASEC countries, to ensure a full consultative process in preparing the SASEC Vision. 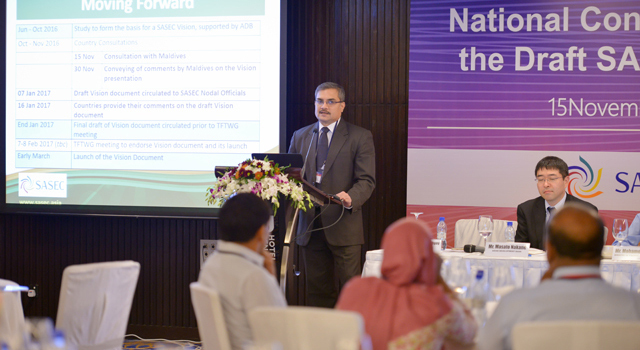 The SASEC Vision Document National Workshop in all six countries is funded through ADB technical assistance projects.